The event will take place on Sunday, October 14, 2012, at Johnston Middle School, 10410 Manhattan Drive (77096), at 3 p.m. (doors open at 2:30). Admission is free and open to the public. 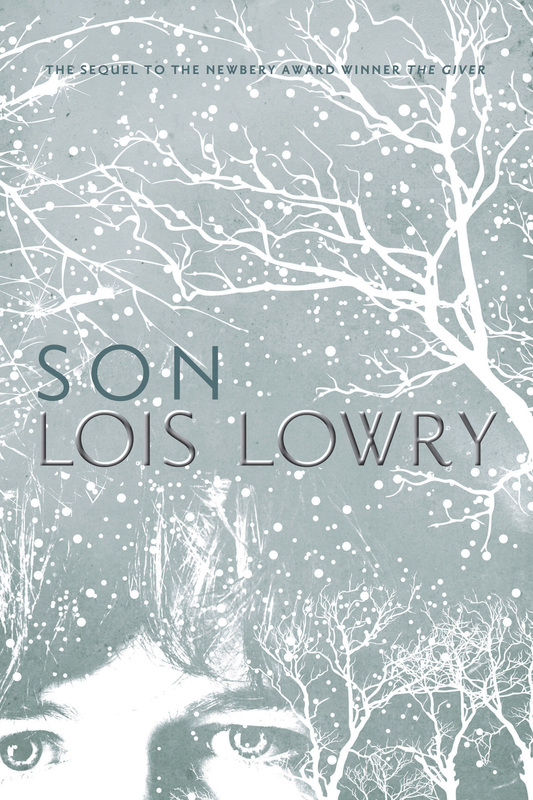 Lowry will make a presentation about her new book Son and will take questions from the audience. 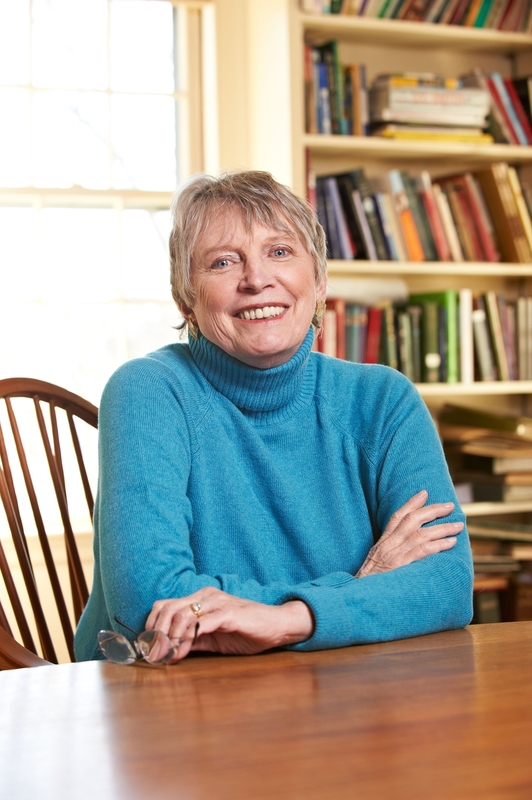 A book sale and signing will follow, giving families a chance to visit with the author. For information about this and other readings in the Cool Brains! Series, check out www.inprinthouston.org or call 713-521-2026.